With a 200 year history, Jim Beam not only is one of the oldest Bourbon makers in America, they are also one of the few still being made by the same family after 7 generations! 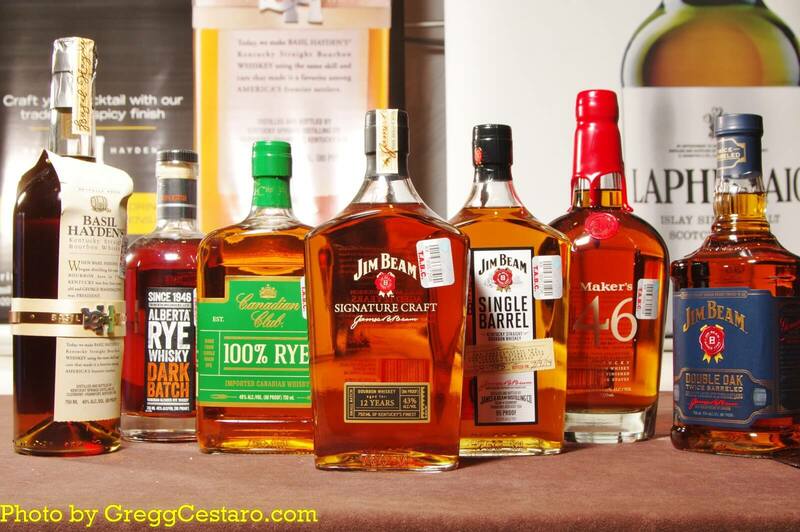 Jim Beam is one of the best selling whiskeys around the world, often being the #1 Bourbon sold by volume! Bourbon was originally made from excess corn that farmers had to grow as part of their agreement to gain free land from the US government as they went west! Bourbon can be made in any state in the US and is defined by being at least 51% corn and aged in new oak barrels which are charred. The charring originally started before the barrels had to be new, as a way to get the other tastes out of the barrel. Originally called Old Tub, the name was changed to Jim Beam to honor the man who brought the distillery back to life after prohibition! Subsequent expressions also are named in honor of the family members who continue to make this great whisky, like the eponymous Booker Noe, for Booker’s Small Batch Bourbon. In 2014 Suntory Beverages acquired Beam Incorporated and created a new subsidiary called Beam Suntory. This large drinks group includes, whisky from America, Canada, Spain, Japan and Ireland, as well as other spirits like gin, cognac, liqueur, rum, vodka and tequila.